Join us on from 7:00-9:00pm in the church for a special time of worship and prayer. The evening will include worship music and time before the Blessed Sacrament. 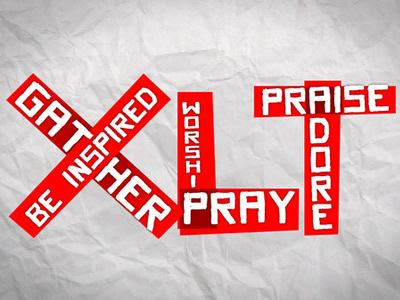 XLT (for exalt) Holy Hours are a time to grow closer to Christ through song, word, and adoration. Take some time to step away from the world and into a face-to-face encounter with Jesus.